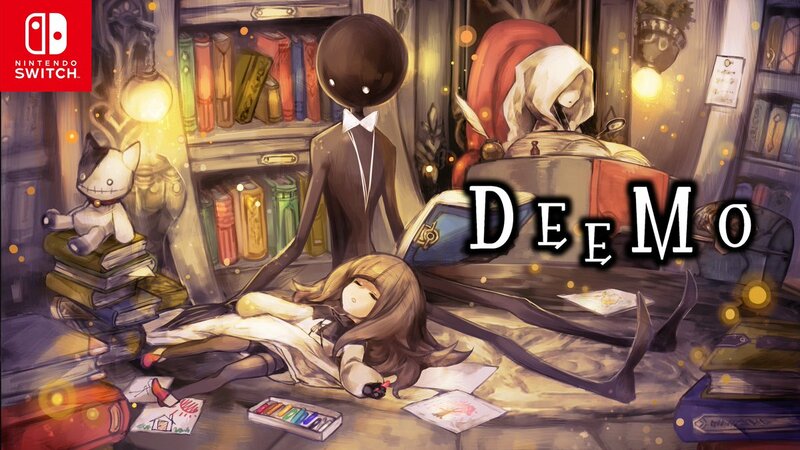 Much in the way that Voez has been updated on Switch, Rayark’s other rhythm game Deemo is receiving a patch. Version 1.1 is available for download now. After downloading the update, you’ll have access to 24 new songs. Controller support has also been added. We have a trailer for the new 1.1 update tomorrow. Flyhigh Works published a new trailer for Voez’s 1.4 trailer. This week, 14 new songs will be added, bringing the total amount to 174. We have today’s video below. Rayark and Flyhigh Works aren’t done with updating Voez. Version 1.4 has been announced, which will add another 14 songs to the game for free. The update is planned for February. Voez actually just received its latest update today. Version 1.3.1 is available, which adds controller support. You can now play the game docked as well. As mentioned earlier today, Voez has received its latest update. Version 1.3.1 adds in controller support, allowing players to experience the game on a TV as opposed to just the handheld unit itself. Check out some footage below. 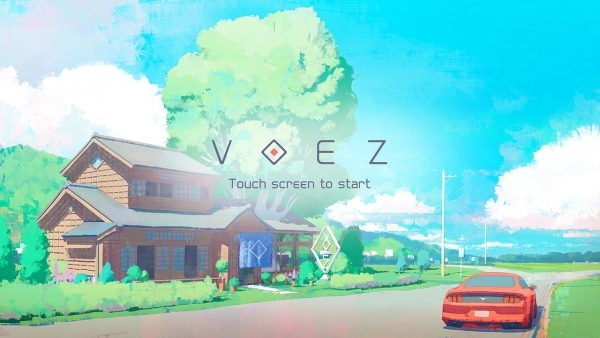 A new update is rolling out for all Voez players on Switch. The game has been updated to version 1.3.1. We’re only aware of one addition, but it’s a pretty major one. It’s now possible to play the game with an actual controller. Previously, everything was done with the touchscreen. You should also be able to play on the TV as well in addition to the original handheld method. A physical version of Voez is also out in Japan today. The new controller support is included in the package. 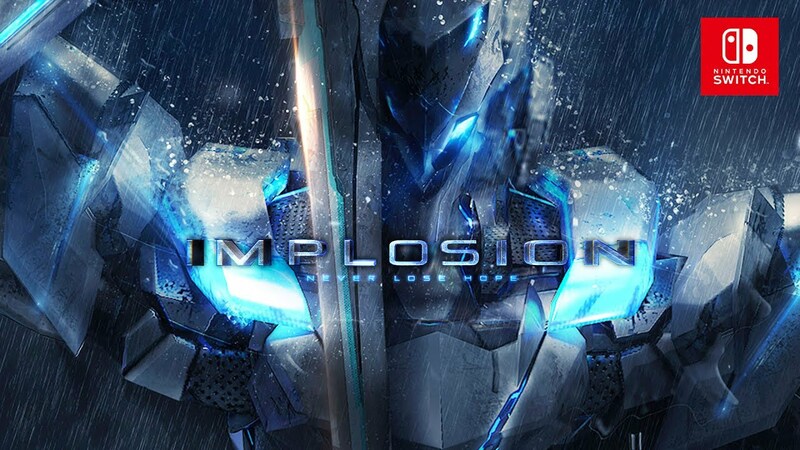 Implosion made it to the Switch eShop several months ago. But if you’re still considering a purchase, you can see what the game has to offer. A demo was added to the eShop today. Currently, the demo is only live in Europe. However, if you make a European Nintendo account, you can still download it – even if you reside in North America. Flyhigh Works has released a new trailer for the physical version of rhythm game Voez. 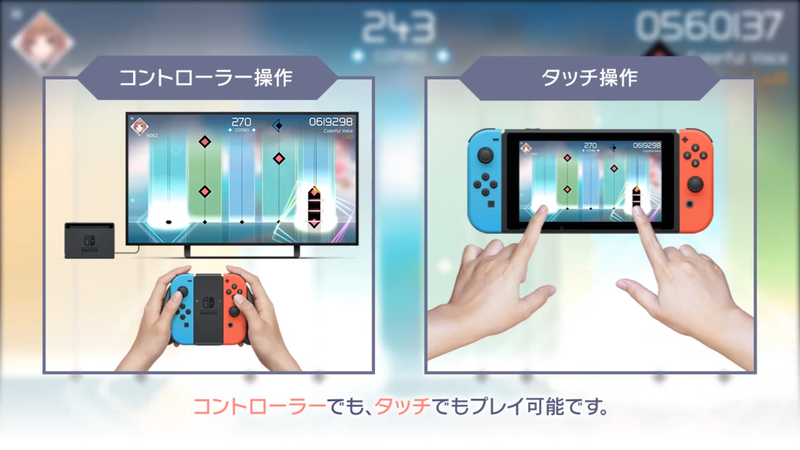 Among other improvments, this version will allow you to play the game using button controls on your TV – currently, the game can only be played via touch controls in handheld mode. The physical version will be released in Japan on January 25; a Western release has not yet been announced. The digital version is available on the Switch eShop worldwide though. 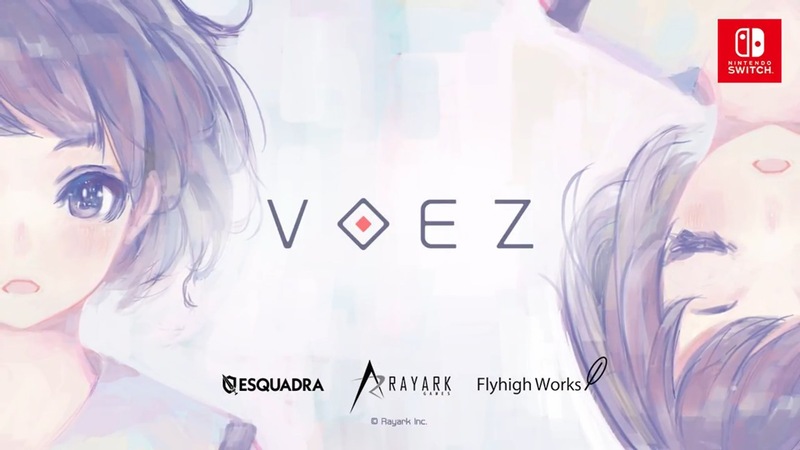 Flyhigh Works has released a new video for version 1.3 of Voez on the Switch. Update 1.3 includes a bunch of new songs, 14 in total. It’s good to know that the developer is continuing to add songs to the game. The update is scheduled for tomorrow, November 9, but you can watch the trailer in anticipation below. Flyhigh Works announced today that the 1.3 update for Voez is launching on November 9. 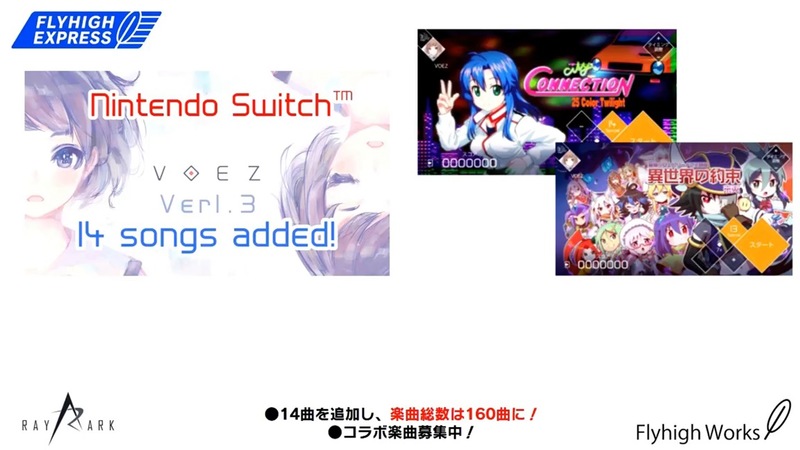 The rhythm game will offer players another 14 songs, with the total amount reaching 160. Two songs have been confirmed for the new update thus far. “25 Color Twilight” (Hard) from City Connection and “Promise from Another World” (Special) from Raito will be included. The latter song has been featured in The Legend of Dark Witch. A bit of footage of the new update from the Flyhigh Express broadcast can be found below. As we reported previously, rhythm game Voez is getting a physical release in Japan. Among other things, this will add TV mode support, allowing the game to be played with a controller instead of just with the touchscreen. This version now has a concrete release date: January 25th, 2018. Also, the total number of downloads for the digital version now stands at 45,000, up from 40,000 last month.